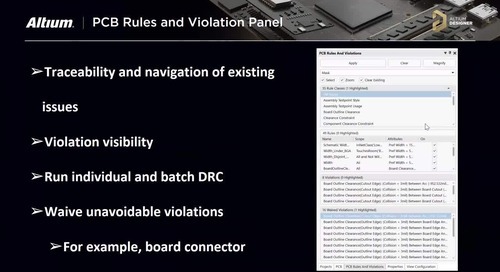 Missed our live stream webinar? 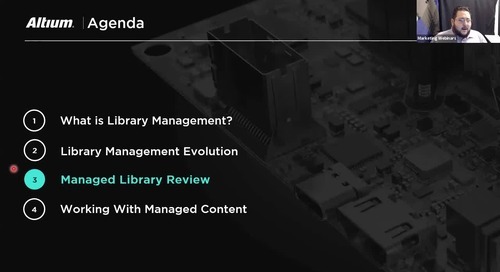 Watch all of Altium's on-demand webinars here. 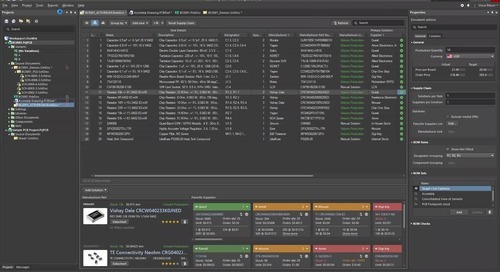 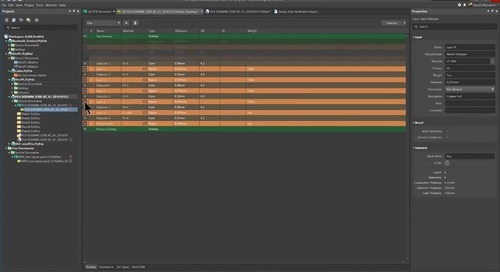 Looking for an Introduction To PDN Analyzer? 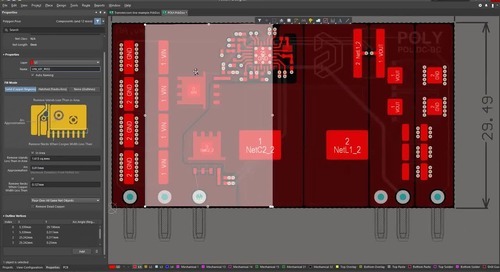 Avoid low supply voltage and increase productivity with a realistic workflow. 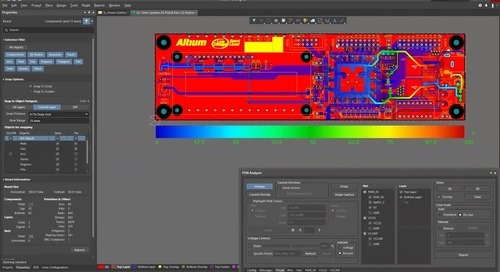 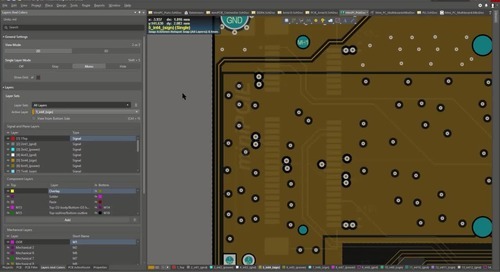 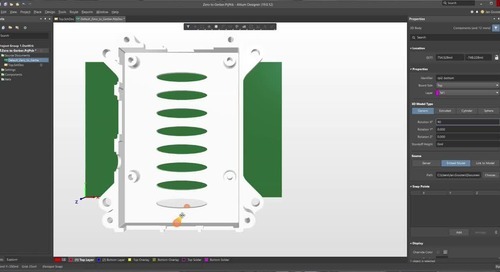 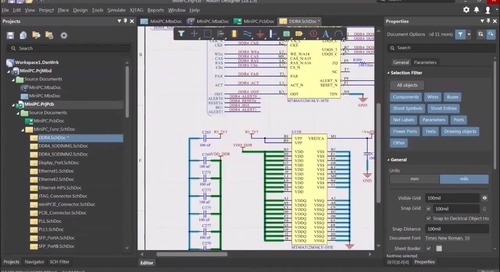 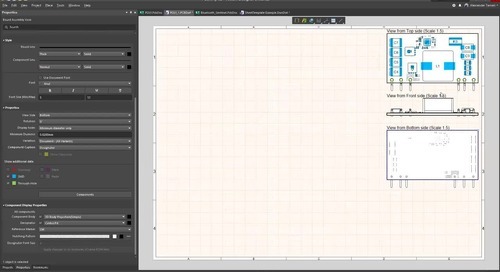 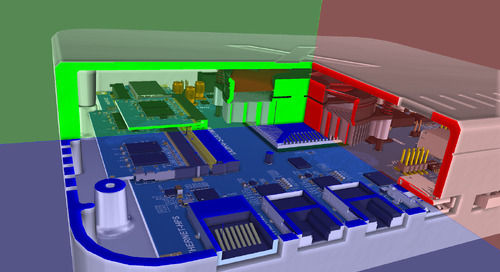 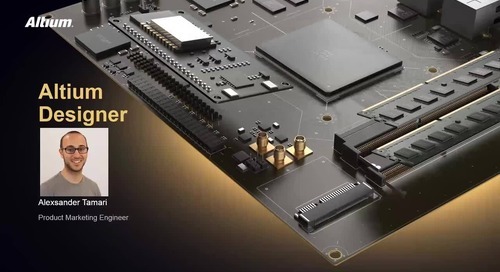 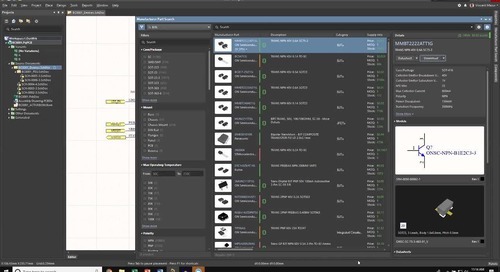 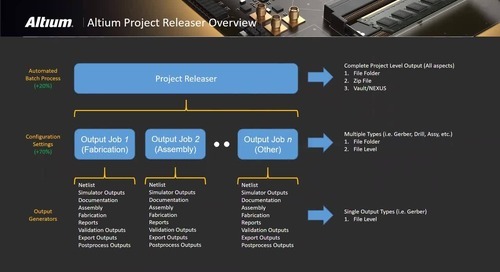 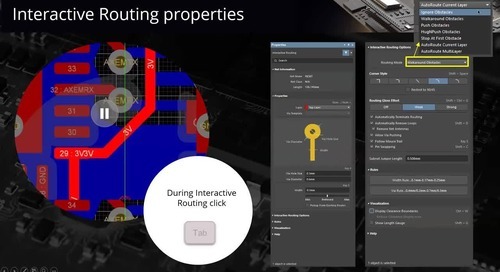 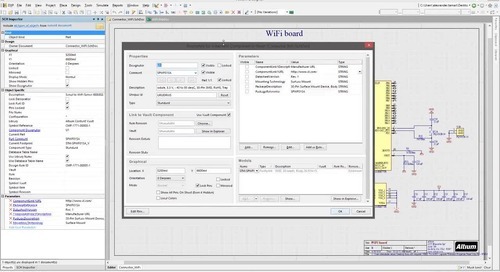 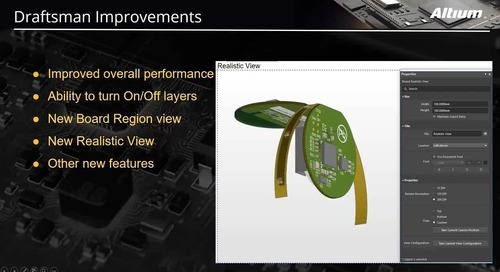 See what Altium Designer 18 has to offer.